Tip Top Productions is celebrating 10 years of putting on popular shows at Chester’s Forum Studio Theatre. As the company goes from strength to strength with its range of well received productions, Tip Top’s Paul Crofts tells us what is in store for the new season. Community theatre company, Tip Top Productions is celebrating 10 years at its home in Chester by launching a new season of plays and other events at its popular city centre venue. 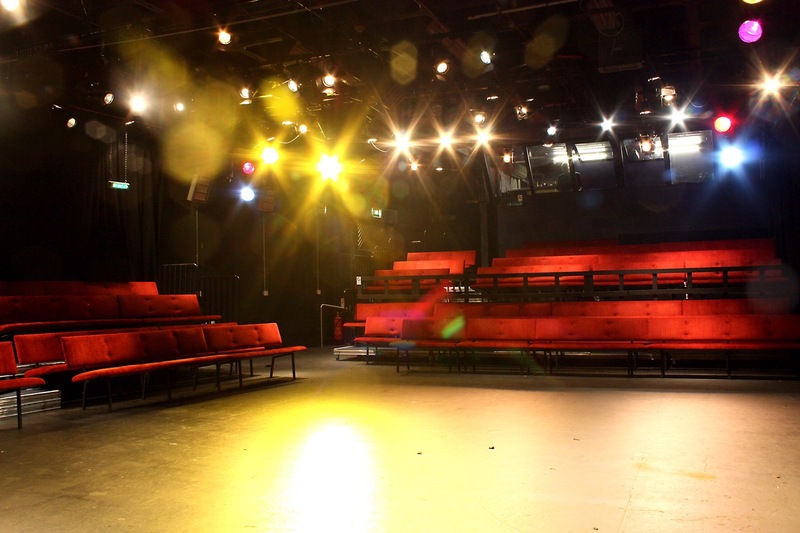 Following the closure of the main auditorium of the Chester Gateway Theatre back in March 2007, Tip Top Productions moved into the building to originally produce just one season of plays in the former Manweb Studio. This was prior to the building being required to be vacated to make way for the Northgate development. Renaming it The Forum Studio Theatre, Tip Top set about building up their core audience and bringing new talent to the theatre. 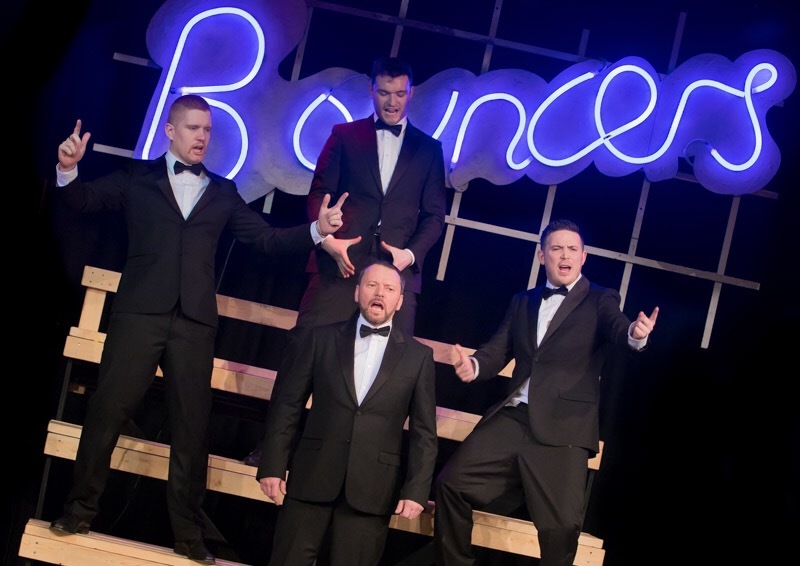 The company have since gone on to establish the venue and their popular productions as firm favourites on the Chester arts scene. Fast forward 10 years and the company, which is run by Tip Top members and a small band of dedicated volunteers, has announced details of its new 2017/2018 season at The Forum Studio. This comes at an extremely exciting time for culture and the arts in the city. Tip Top chairman and founder Peter Swingler OBE said: “When the Gateway closed in 2007 I was its last chair and, along with the staff, we prepared an exit strategy that would have resulted in demolition of the building and the construction of a new theatre. 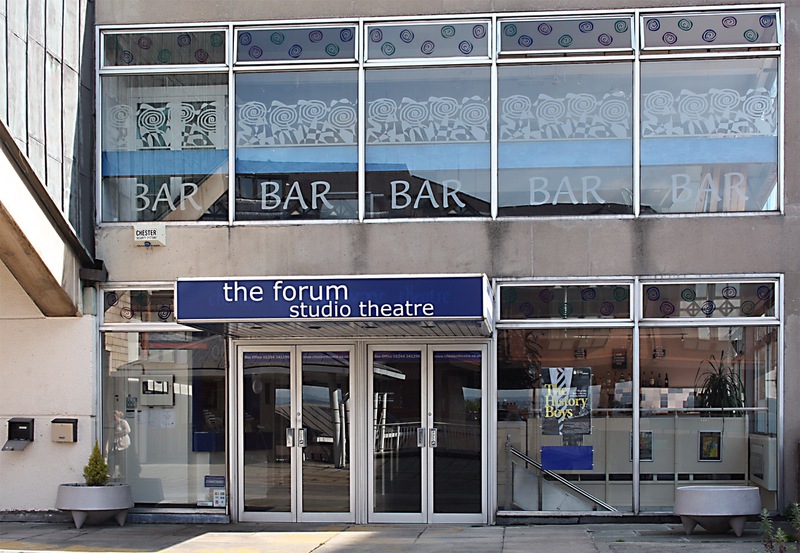 “Who would have believed that 10 years later Tip Top Productions operating as The Forum Studio Theatre is about to celebrate its continuing activities on the site while joining in with the city’s celebrations as we salute the opening of Storyhouse next month. Highlights of Tip Top’s new season at the city centre venue include John Godber’s hilarious take on the English abroad April In Paris from 7-10 June, timely political satire Whipping it Up about a Tory Government facing dissent over its latest bill (sound familiar?) from 5-8 July, followed by Bette and Joan, which tells the story of two of Hollywood’s biggest stars Bette Davies and Joan Crawford. Centering on their insecurities, regrets and grudging respect for each other, the play, by Anton Burge, will be staged from 26-29 July. Tip Top will also once again be staging Chester’s very own traditional family pantomime which this year is Cinderella, with the usual mix of corny jokes, slapstick and popular chart hits thrown in for good measure. Tip Top will also be going on tour twice this year, taking two shows to Theatr Clwyd in Mold. Our Day Out by Willy Russell will be staged at Theatr Clwyd from 16-20 May and Return to the Forbidden Planet in September. Booking details for both of these shows can be found on the Theatr Clwyd website. As a community theatre company, Tip Top hold regular open auditions for their plays and are always keen to welcome new faces, whether it be to appear in a play or assist backstage or front of house. Audition news is updated regularly at www.tiptoproductions.co.uk/auditions. As well as staging its own plays at The Forum Studio Theatre, Tip Top will also play host to several professional visiting companies from May onwards, including Rover, staged by PurpleCoat Productions, a riproaring ride through the carnival of Spain and the pirates prepared to go to any lengths to win the attention of women. Also in May, Gambolling Arena presents an adaptation of the Stephen King novel Carrie. Highlights in June include end of year performances by performing arts students of the University of Chester and the return of acclaimed Queen tribute band GAGA as they bring the band’s biggest hits to the Forum for one night only. The theatre will also be hosting Gimme Abba featuring the music of the Swedish supergroup, when the show visits Chester in September as part of a UK nationwide tour. Local theatre schools Theatretrain and DramaPlus will also continue their weekly classes and special summer workshops for pupils aged between six and 18 at the venue. Details of the full season at The Forum Studio theatre and how to get involved, together with news about Tip Top’s shows in other venues including Theatr Clwyd, can be found at http://www.chestertheatre.co.uk. Alternatively contact the box office on 01244 341296.